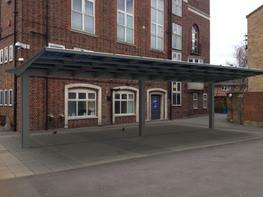 The Kensington Dual-Pitch Solar Canopy features an attractive gull wind roofing design and large steel posts that create an industrial look and feel to suit contemporary environments. 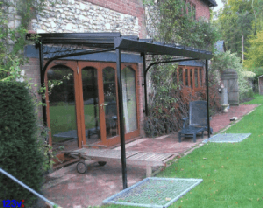 The canopy features one set of posts along the centre, making it ideal for those that would like a minimal amount of posts without compromising on size or appearance. 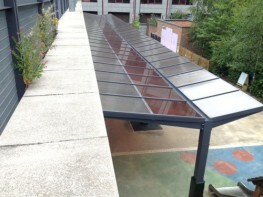 The Kensington Dual-Pitch Solar Canopy effectively protects those underneath from the elements including rain, sun and snow, keeping them dry and shaded, whilst providing energy for your organisation. 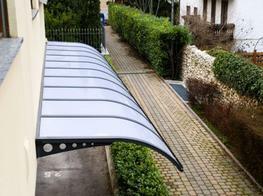 The dual-pitch roof makes this canopy ideal for those that would like a canopy installed in an east/west facing area as the panels will absorb solar energy as the sun travels across the sky, ensuring maximum absorption throughout the day. 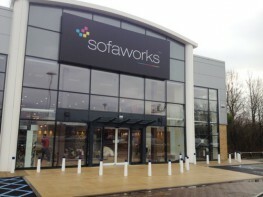 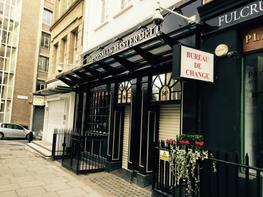 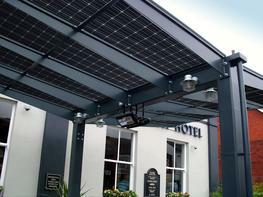 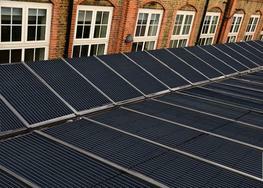 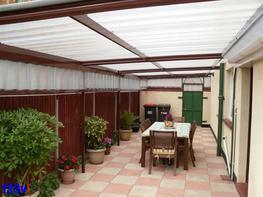 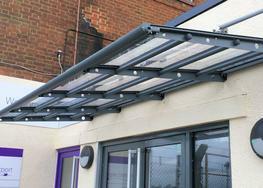 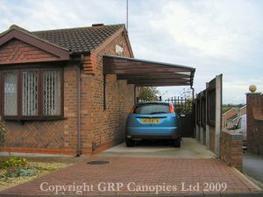 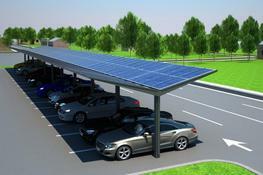 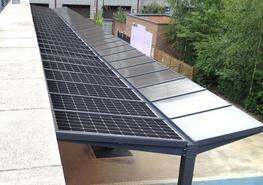 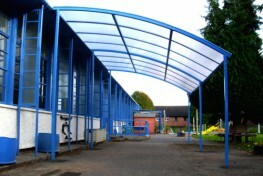 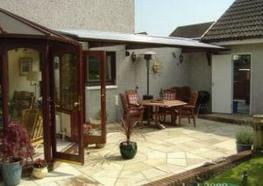 The canopy is covered with the highest quality solar panels that are supplied by market leaders, SolarWorld. 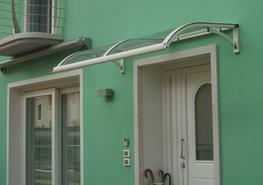 The panels are supplied with a guarantee of 30 years, giving you peace of mind that you will generate solar energy for many, many years to come. 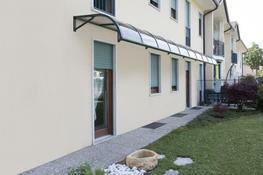 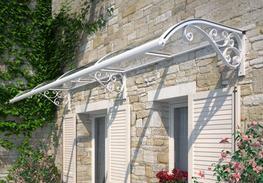 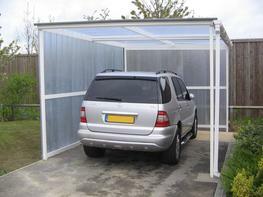 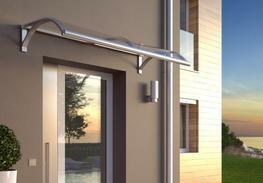 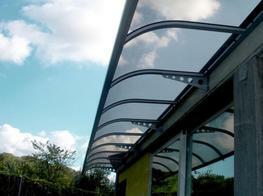 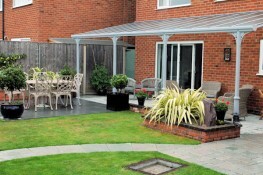 The frame is supplied with a life expectancy of up to 25 years, depending on the finish chosen. 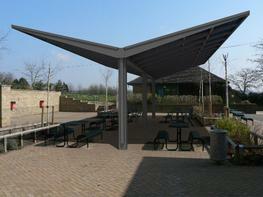 The Kensington Dual-Pitch is the perfect solar canopy for many businesses including visitor attractions, leisure resorts, sports clubs and hotels as well as schools and colleges. 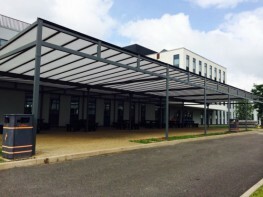 It can create shade, shelter and solar energy for a variety of applications including an outdoor dining canopy, a carpark shelter, a covered waiting area and an outdoor play canopy.